Good results are something to celebrate! 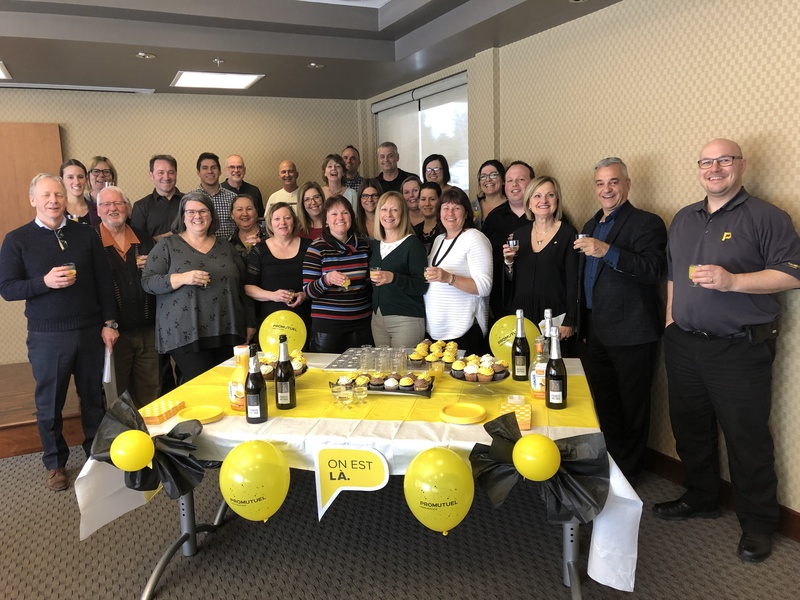 After achieving excellent growth and profitability in 2018, Promutuel Insurance Bois-Francs held a celebration for its employees. What better way to celebrate success as a team than sparkling wine and cupcakes? Congratulations to you all!